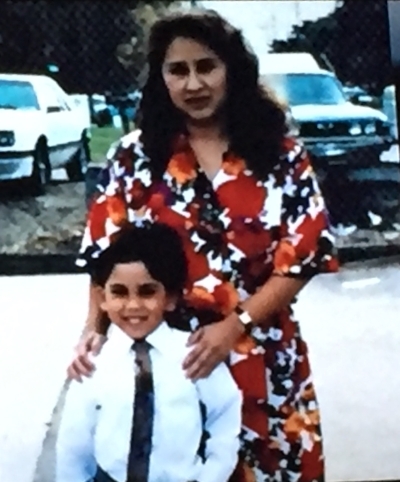 On June 1, 1993, 32 year old Norma Rodriguez was found murdered in her home by her ex-husband. The case went cold for 10 years, that is, until DNA testing improved. Authorities were able to find a match and her killer was finally arrested on August 27, 2003. So who was her killer? Was it a serial killer? Was it a co-worker? Was it a friend? Was it her ex-husband? Tune in to find out.